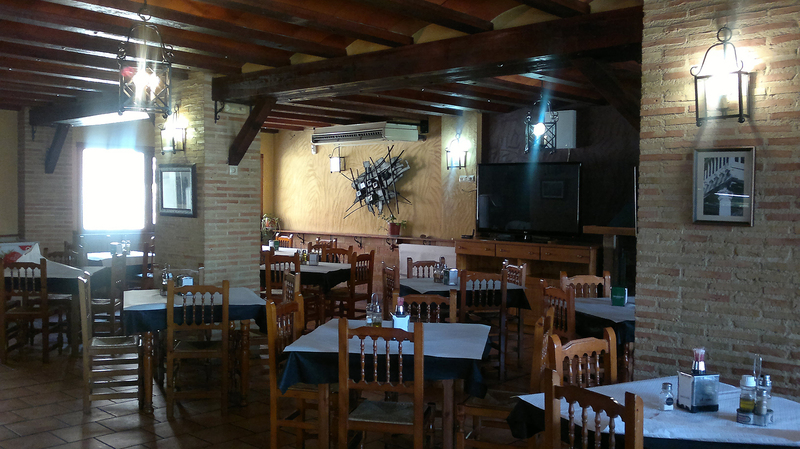 Hotel Yeste is located in Yeste and offers a restaurant serving local cuisine. It is located in the foothills of the Ardal and Tinjarra micro-reserve. It offers air conditioning, free Wi-Fi and parking. All bright rooms come with a flat-screen TV, a balcony and a bathroom with a bathtub and free toiletries. Towels and bed linen are included. There is also a terrace and a playground. 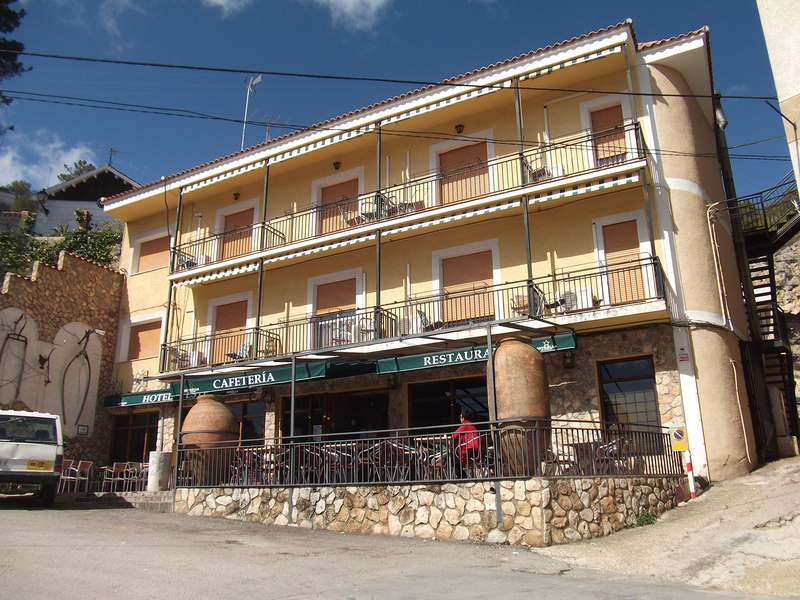 Hotel Yeste is within a 5-minute walk of many shops, lively bars and traditional restaurants. The natural environment is perfect for outdoor activities such as hiking. The natural park of the Sierras de Cazorla, Segura and las Villas is a 15-minute drive away, while Albacete is 130 km away. We have 4 types of rooms.